Welcome to Miller & Miller, P.C. Miller & Miller, P.C. will help you with your legal issues large or small. 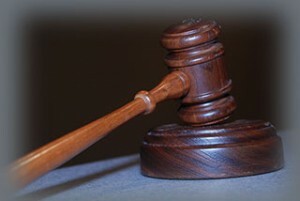 We strive to provide professional legal representation to our clients ranging from private individuals to corporations. We are willing to work around your schedule by providing appointments in the evenings and on weekends. You can come to us or we can go to you. Our goal is to make your legal experience as easy on you as possible. We welcome the opportunity to meet with you in person. Please call and make an appointment with us today. © Copyright 2015 Miller & Miller P.C. · All Rights Reserved · Powered by Advanced Tech Solutions, Inc.